How to set the slide size? IMPORTANT Follow these steps only before you add content to your slide. If you change the slide size or orientation after you add content, the content may be rescaled. In the Slides sized for list, select Custom. Type or select the measurements that you want in the Width and Height boxes. Pull down the File menu and clikc Page Setup. Select Custom as the slide format from the Slides sized for list. Type the measurements you want in the Width and Height boxes. One final note on this topic. Although PowerPoint limits your slide size to 56" in width or height, it is possible to make a poster longer than 56" by reducing the size of the original slide. For example, if you need a 36" x 60" poster, make the poster one-half that size, i.e. 18" x 30". Engineers at PosterSmith.com can then scale the reduced-size poster and print it to the correct size. 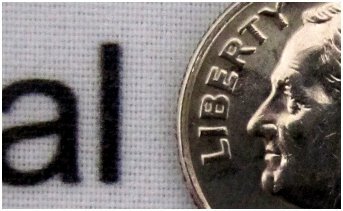 One thing to keep in mind with this method is that you have to consider the possible resolution loss of the images that are placed in the slide when the page size is scaled up. How can I increase the width of the poster beyond 56 inches, it doesn't let me do that. Since the software has a limitation of 56" in width, if you need to design a poster with width that goes beyond 56", you have to proportionally scale down your page size so that the longer side is not larger than 56". Later when you submit your poster file to us, we will scale it up to the size that you want and print it to a poster accordingly. 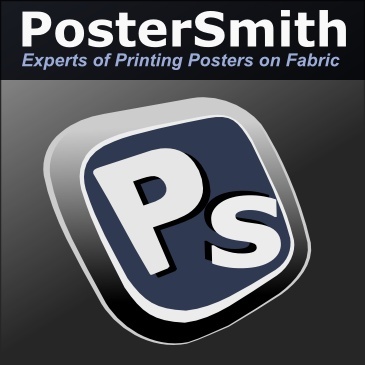 Please feel free to contact us at support@postersmith.com. Our staffs are more than willing to provide more information or assistance for you. Ideal size for scientific poster is 48 cross 36. Quite a good looking and fit with your content. You can print it from us and get home delivery. You can also print adshel posters and any other printing service you need.